Destination Branding: Destination Marketing Organizations (DMO) previously referred to destination branding as the promotion and marketing of their place to a specific audience of business or leisure travellers. In recent years, both the media landscape and consumer expectations have changed dramatically, forcing destination marketers and managers to rethink their strategy. The following articles offer expert insights, examples and advice on destination branding as a strategy that goes way above and beyond catchy advertising, slogans and logos. 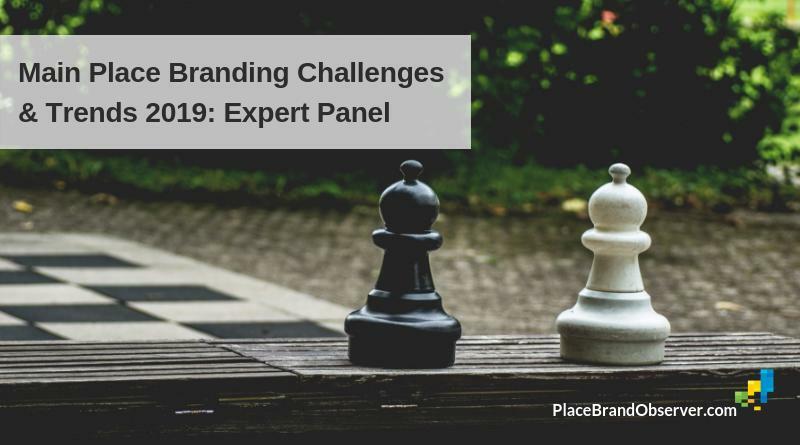 Expert views on the key challenges and trends most relevant for place branding professionals to watch out for in 2019. 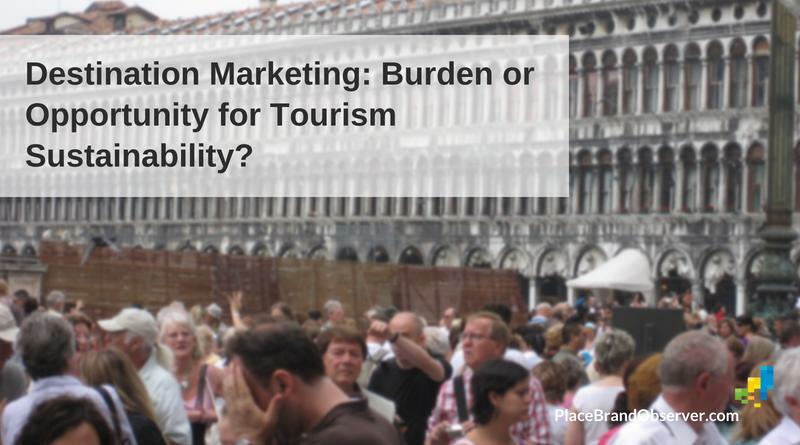 Destination Marketing: Burden or Opportunity for Tourism Sustainability? Destination marketing and its impact on destination sustainability is one of the topics discussed in a recent Sustainability Leaders Project interview with the Kenyan sustainable tourism consultant Judy Kepher-Gona. 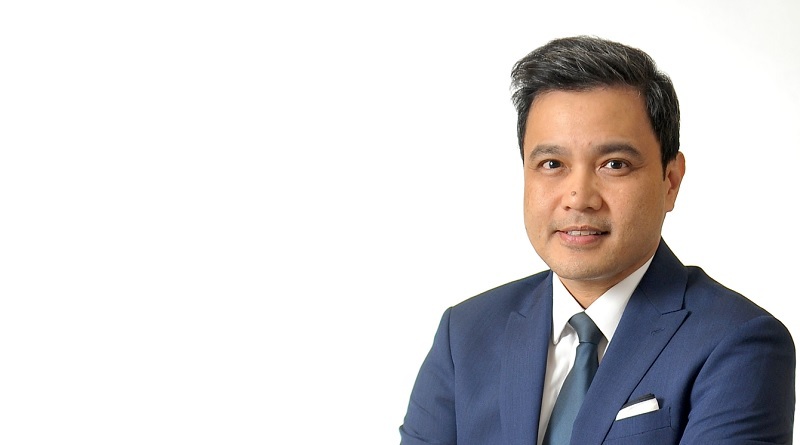 Don Dioko, Professor and Director of the International Tourism Research Centre in Macau, China, reflects on tourism marketing and destination branding research. He also addresses the pitfalls of region branding, refering to China’s Greater Bay Area development. 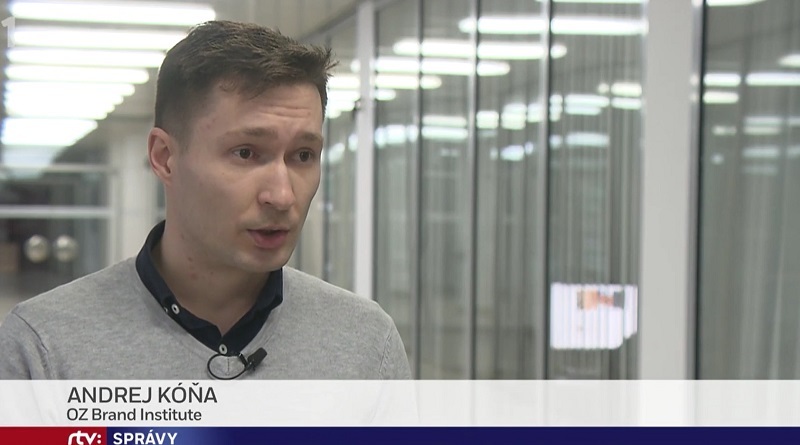 Andrej Kóňa of Brand Institute Slovakia in this interview shares his thoughts on Slovakia as destination, its country reputation and nation brand. 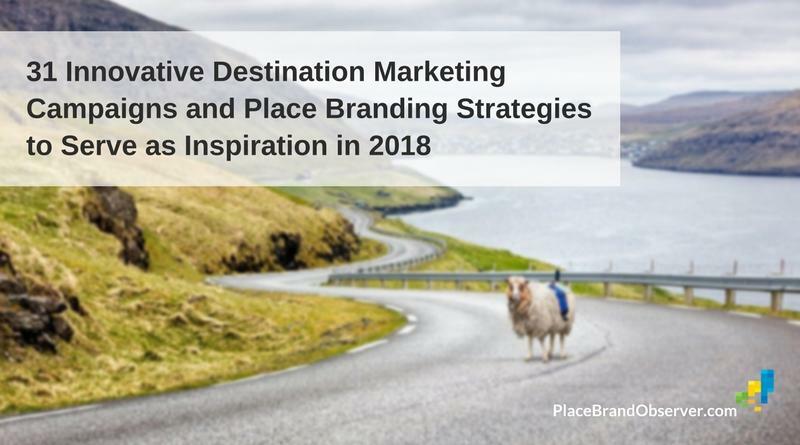 31 innovative destination marketing campaigns and place branding strategies from around the world to serve you as inspiration in 2018: examples of best practice recommended by our virtual expert panel.